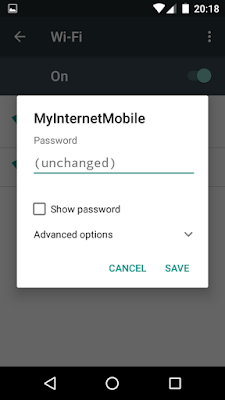 How to Change DNS Server in Android ? In Computer Language there is no words, no spelling everything is there in number system similarly in the Internet world which is so easy to remember with its name is actually quite difficult. Imagine if someone ask to access Facebook with its IP then how difficult it will be until and unless you know whats the actual IP of Facebook which most of the Facebook Users can't. 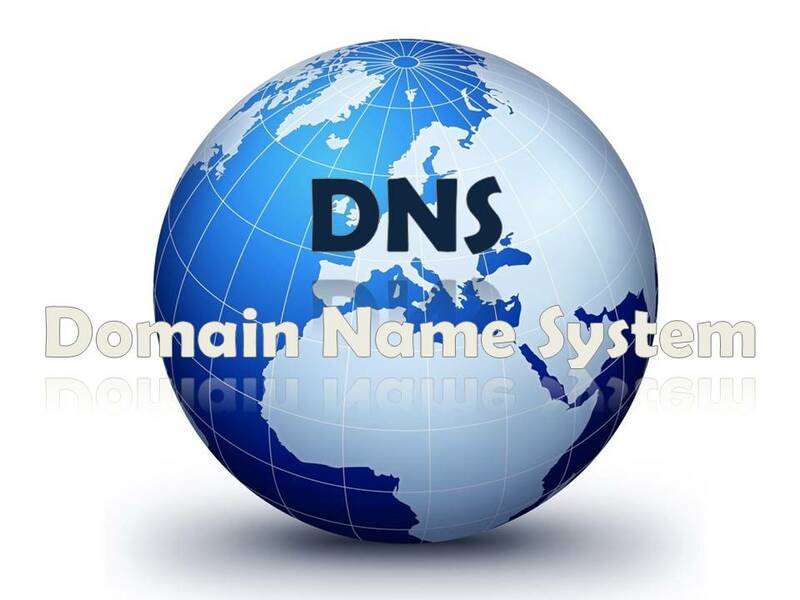 During practicals at TechEngineerTV we many time encounter with DNS system where we realized that IP records and its name should resolve in a system and for that every DNS server has to maintain a record. 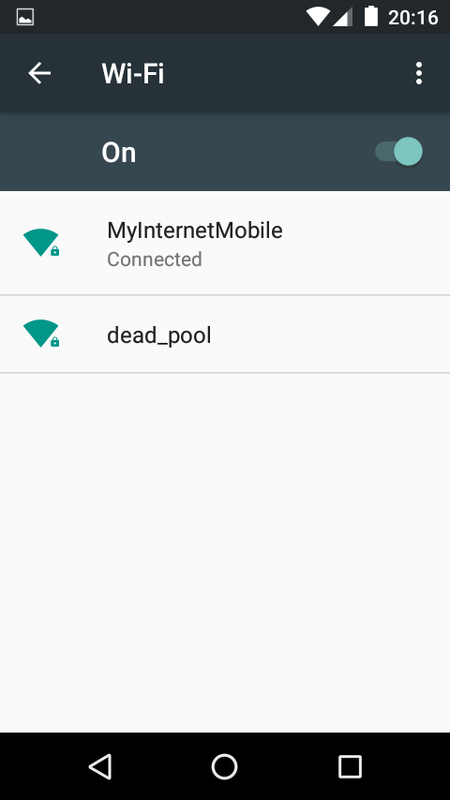 Now whats the importance to change DNS in Android ? 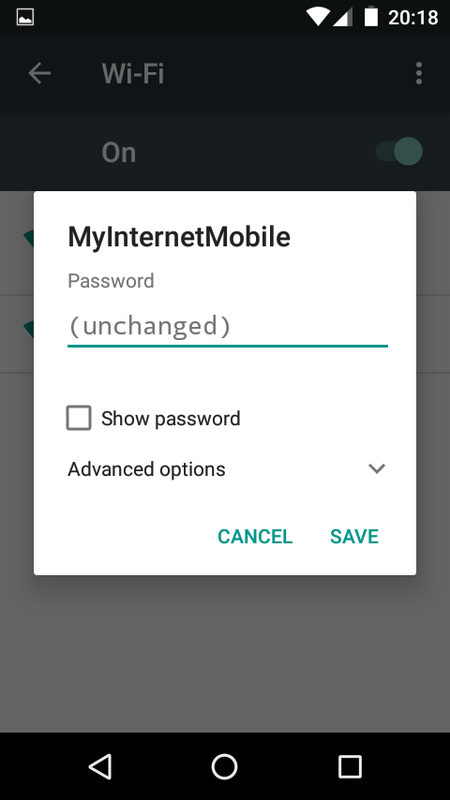 Well if you're using Internet Connection then you will use DNS Server provided by ISP which might be slow or less reliable specially while accessing public network or Wifi in that case you can set reliable DNS Server like Google DNS or trusted Open DNS to surf Internet safely also this step can be use to access blocked websites hence we should aware of changing DNS Server in Android Smartphones which we used to surf Internet or Social Networking Site most of the time. These are some of the reason you can consider to change DNS Server in Android. 2. 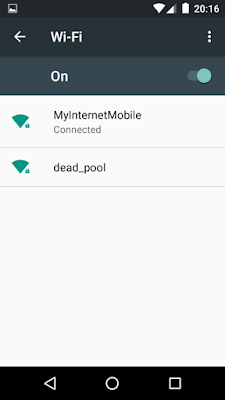 When you tap on Wifi you will see Wifi Network you're connected with and rest of the available network. 3. Now you have to long-press on the Wifi you're connected with, or might be a arrow depends on your Phone OEM or Version. 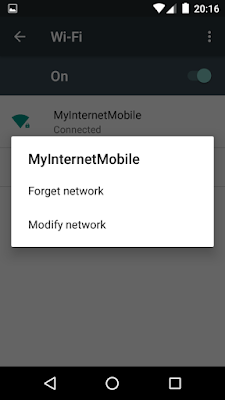 You will see two options Forget network or Modify network. 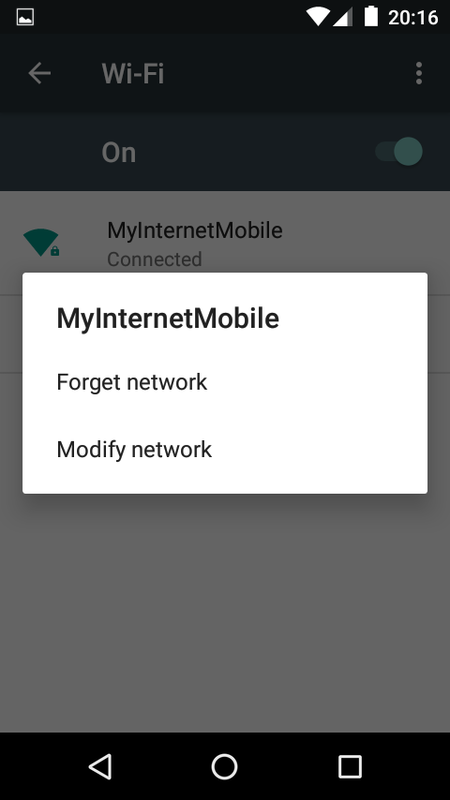 You needs to tap on Modify network. 4. Now you will see Advance Settings of Wifi network, you needs to tap on the button marked otherwise scroll to the bottom. 5. 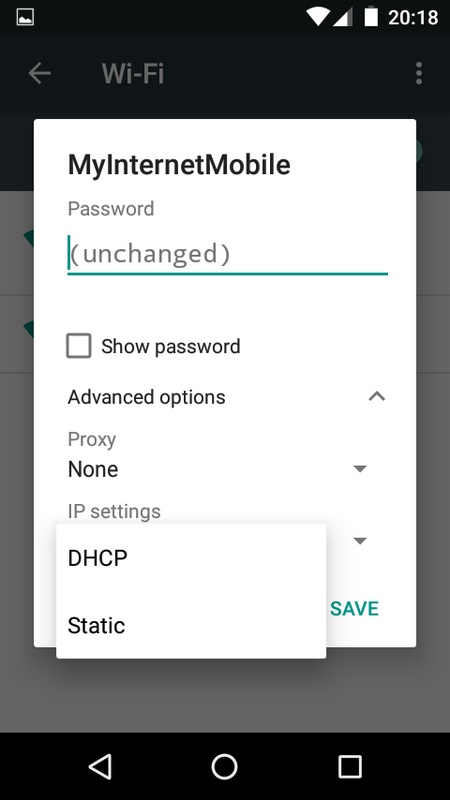 Now in Advance Settings you will see 2 options, 1 is to add Proxy Server and another is IP Settings, you needs to change IP Settings by tapping into the down button and then to Static. 6. Now its time to change DNS 1 and DNS 2, for example for Google DNS its 8.8.8.8 and 8.8.4.4 respectively and Open DNS is 202.67.220.220 and 202.67.222.222 respectively. Unfortunately Android doesn't allows to change DNS in Data Networks and you can change DNS only in Wifi Network. Although you do have a option to root your phone but tat experimental part is belongs to expert and no one to blame if something goes wrong hence its not a recommended step. The craze of Snapchat is rapidly increasing and tats why companies are also launching the similar kind of feature to encounters it. Basically Snapchat allow users to post their story infront of their friends or followers and interestingly that story will stay for next 24 hours only which means users always have a room to share a new and their followers will remain thrill for next story. The entire concept is welcomed by the industry which gave Snapchat a wings and got motivated to hit their IPO and according to Media Reports they also planning to launch their Smartphone division. None the less, since popular social media apps followed the suit of Snapchat, last year Hike in India launched their version of "Stories" and even Instagram joined the space, WhatsApp too bought the similar kind of feature last month which definitely gonna make people curious about Snapchat. 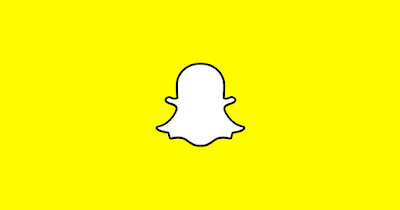 Snapchat as of now not much targeting in India and since they're not targeting means that Snapchat app will not able to work flawlessly in Mid range or Low range smartphones. App is quite heavy as of now and because of that its not able to adopt the hardware of the phone. 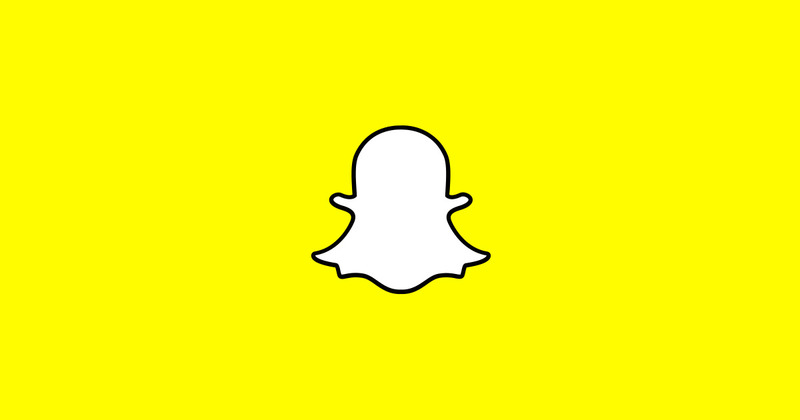 Running memory of the phone mostly consumes either from Camera or from Background Apps and since Snapchat App is itself is quite heavy plus its usage with Camera will led your phone hanging but if you have high end premium phones then Snapchat can be your next destination. 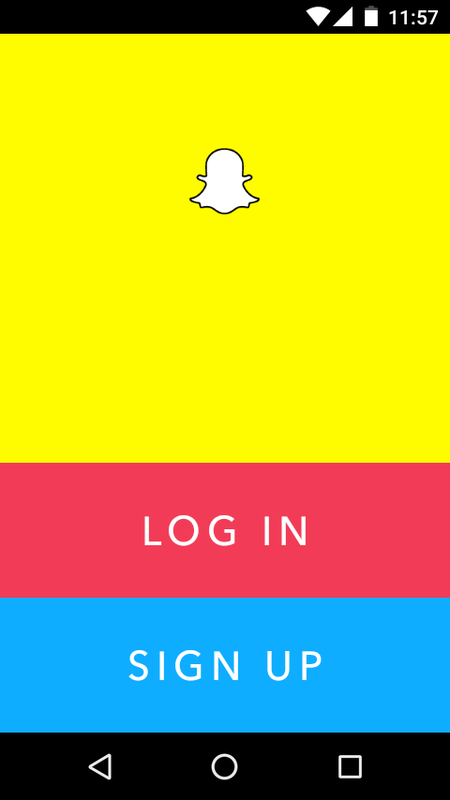 Hence lets find out How to signup for Snapchat ? 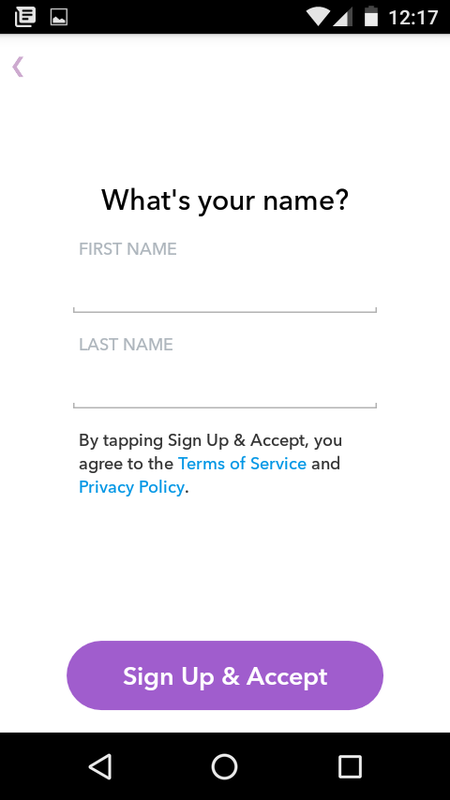 * After installing, when you open the App you will see the interface with 2 options: Log In or Sign Up, you needs to select Sign Up if wants to create a new account otherwise Log In with existing account. 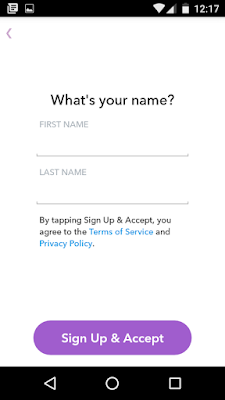 * In next page you needs to set your Name which can be anything which can be change later as well, after providing you needs to go ahead by clicking to "Sign Up & Accept". 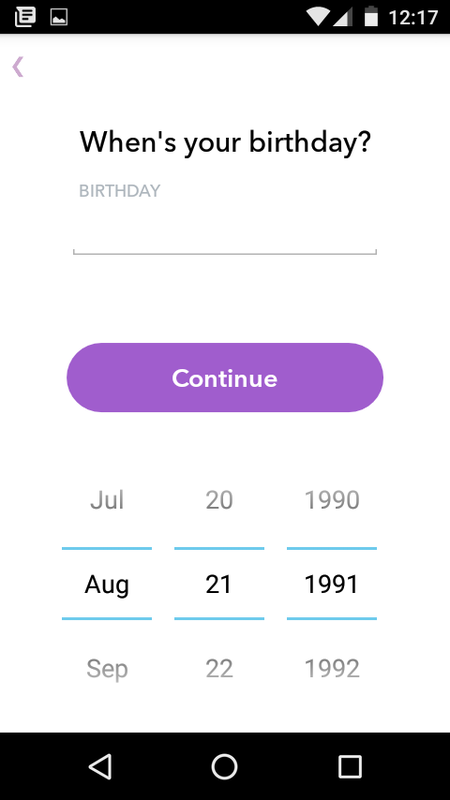 * Now you have to add your Birthday. 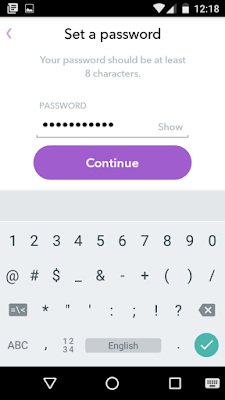 * Now its time to set username from which not only you can login with your account but others can find you or can add you in Snapchat. 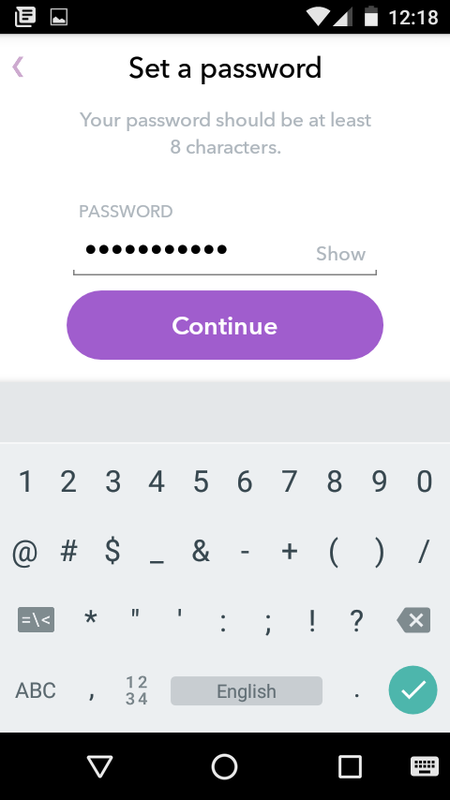 But remember one thing that once set you can't change username later and you have to delete your Snapchat account and have to create a new one, so if you're maintaining social media with some unique username everywhere then better use the same here as well. * Now password for the account. 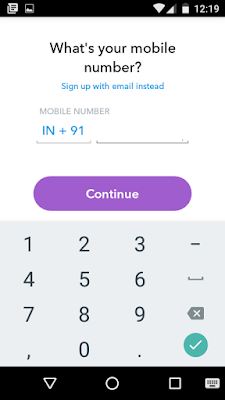 * Now you have to verify account with either Mobile Number or Email ID, you can change these later as well and can verify Number or Email anytime. 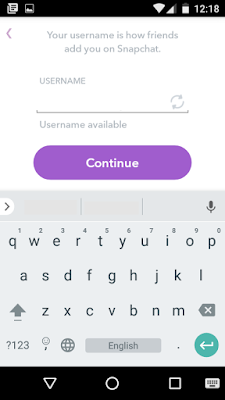 * After verifying you will be ask to add existing Snapchat users either via Contact List or via Emails, you can add Celebrity Account as well with their Usernames, after completing all you're ready to share your first story with your community. Since its a quite unique Social Media App, tats why its having different way of working too. 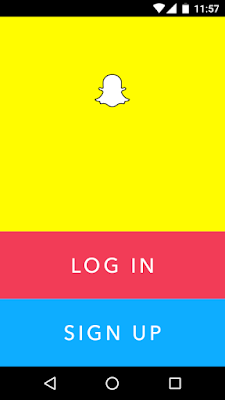 To add existing users it gives you two ways, either manually by tapping on "Add Friends" or add via "Snapcode" its like Barcode scanner, where you needs to center your Camera on your Friends Snapcode and to find it that, your Friends needs to click on the Ghost icon at the top of their Snapchat Screen, once you got it Touch and Hold the image of your Friends Snapcode to add them and Happy Snapping..
How to add Multiple Pictures in Instagram ? 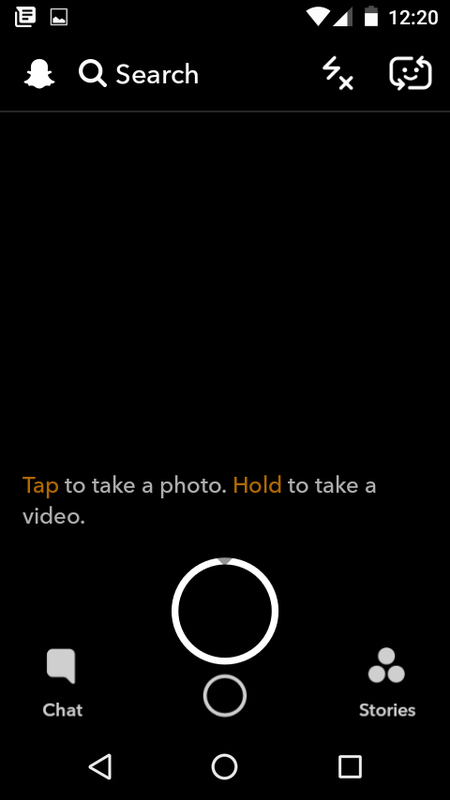 Imagine a social media app which only made for sharing photos but also allow users to add only single photo at once !! Instagram after Facebook buyout has grown rapidly but due to its limitation it remains more like a celebrity app for a long time where users can like and comments and share one image at a time. Even in current scenario multiple-pictures looks same like regular ones in Instagram Feed, only rows of rectangles underneath the photo distinguish the post having multiple photos. You can swipe between right and left to see new photos of the post but its having a limit of 10 photos. This particular move will save from multiple posts at a same time and can now have a combination of best and good photos in the set. Likes and comments will be apply in a entire post and not in individual photos just like Facebook has Albums in case of multiple photos, though you can like and comment individually in Facebook. * Update Instagram with latest version in both Android and iOS store respectively. * Just like regular post in Instagram App, you have to click on Plus sign in the bottom of the App. You will be moved to next page where you will be ask to select photos, you will get a option to add "Multiple image" button along with regular Boomerang and Layout shortcuts. * While selecting photos or videos or capturing it live from Instagram App you will see numbering icon which will indicate you that at which position photos or videos will stand according to you, after doing this step you can click next at the top right hand side. * In next page you will be encounter with filters which can let you do some editing part with the photos, you can edit set of photos individually as well or can arrange photos by holding and dragging, if wants to add more photos then you will have plus icon at right side and if wants to delete photos then you needs to hold the photo and drag it to bin icon at the top to delete, once you done with this exercise click on next. * Then you will reach to "Share To" where you can write something about photos or little bit about the Moment, as usual you have two options to share either to your Followers in Public or otherwise as Direct Message to your Followers. You can also add Location of the photos and Tag peoples, can share it on your Twitter account, Tumblr, Swarn, Flickr. Sharing part in Facebook "Page" is still not enabled by Facebook end despite Instagram bought by Facebook a long back now, still its only be available for Facebook Profiles, in Advance Settings you can disable comments. Its a good move in the favor of Instagram after Facebook launched stories to compete with Snapchat, this feature also allows user to post multiple photos without pushing it into users main feed which gets disappear after 24 hours. 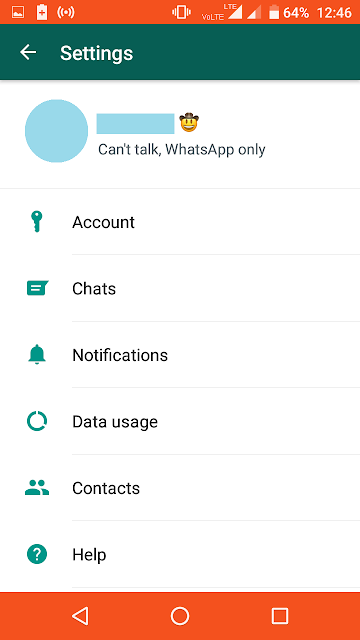 Finally after taking a blow WhatsApp Text Status is back on peoples high demand, when last time I wrote "WhatsApp Status rolls out: Its no more a Chatting App" I discussed on how Facebook wants to use WhatsApp to compete with Snapchat with their video, photo status feature. 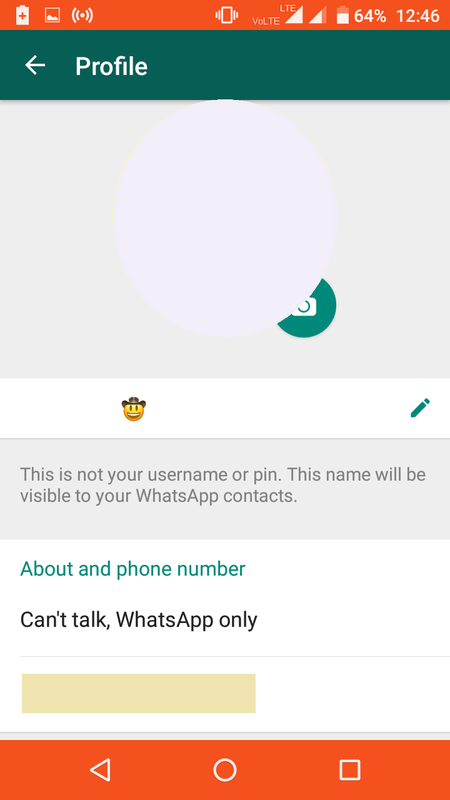 But after seeing criticism and dead response from the users, WhatsApp is back with what they abruptly removed to make their new feature famous. 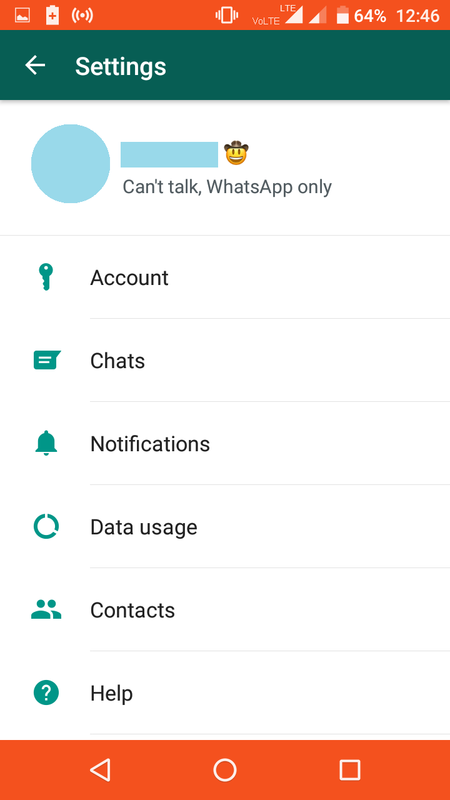 WhatsApp Text Status is back in a same place from where it was removed. Users just needs to update WhatsApp whenever they gets available in respective App Stores with latest version. Now users have two "Status" feature, one is the conventional Text Status which we used for different purposes, either as a 'Thought of Day or Month' or just to inform about availability with template status and now the new Photos, Videos, GIF Status which can be used to post your story for next 24 hours infront of contacts of yours who can respond on it, Read Here how it works. Although WhatsApp hurriedly implemented this feature to take a anger from the users but surely once added they will not take this back so easily. 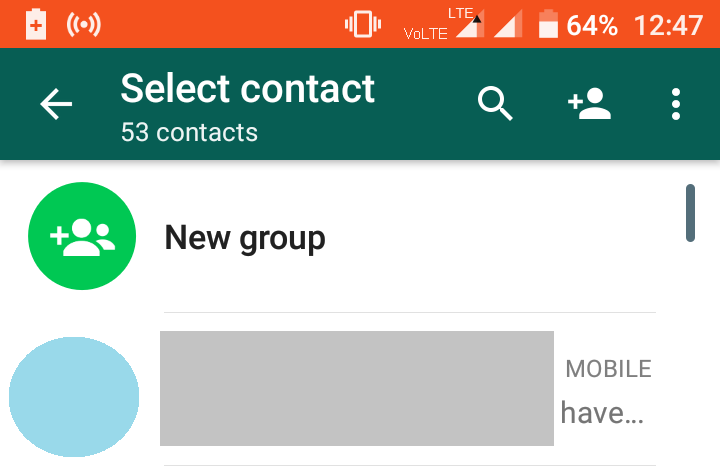 With new WhatsApp update they also added a feature by which users are now can send a new message to new contacts quite easily, before it was difficult and users had their own tricks to get it done. Hence lets find out whats next in WhatsApp. * After clicking you will moved to another page, where you can find your contact list and at top "New Group". For chatting select your contact with whom you wants to chat for the first time. 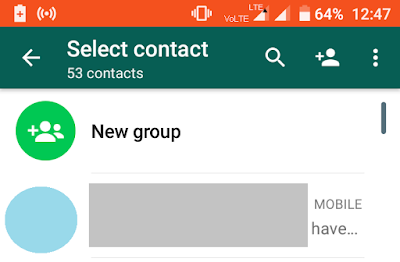 To create new group click on "New Group" and add atleast 1 participants to start it. * Text Status is just like we used to have before, you needs to click on 3 dots in the top right hand side and select settings. 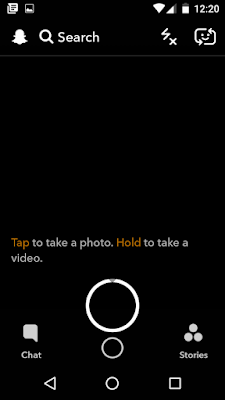 * Then you have different settings along with your profile photo and Text status you set before it taken off at the top. * When you click on top it will move you to another page, where you can set your profile photo, set Text Status or changing of WhatsApp number. 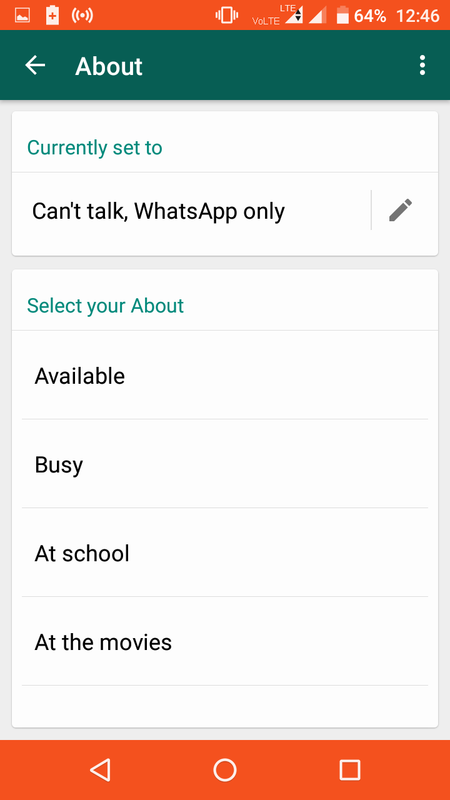 * As usual now to set Text Status you have two options, one change with some template status which WhatsApp is set for you or set it on your own. 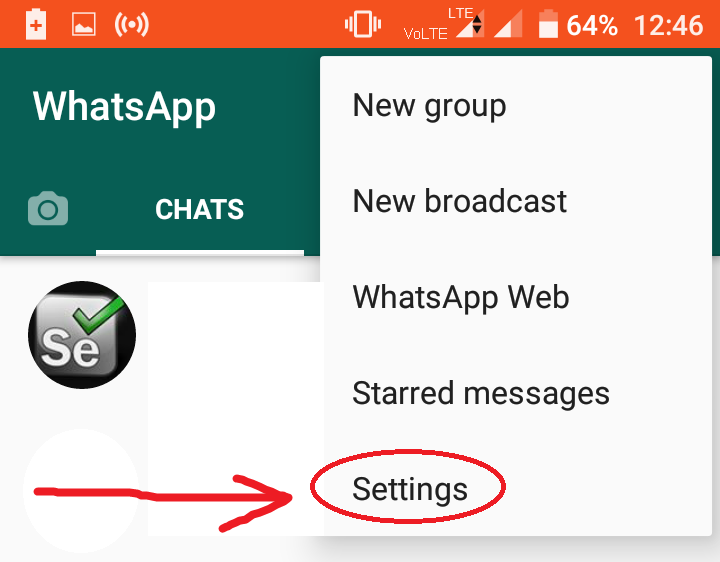 This is how you can now enjoy WhatsApp with a mixture of old and new with Text Status and New Status where you can post your Story for next 24 hours. 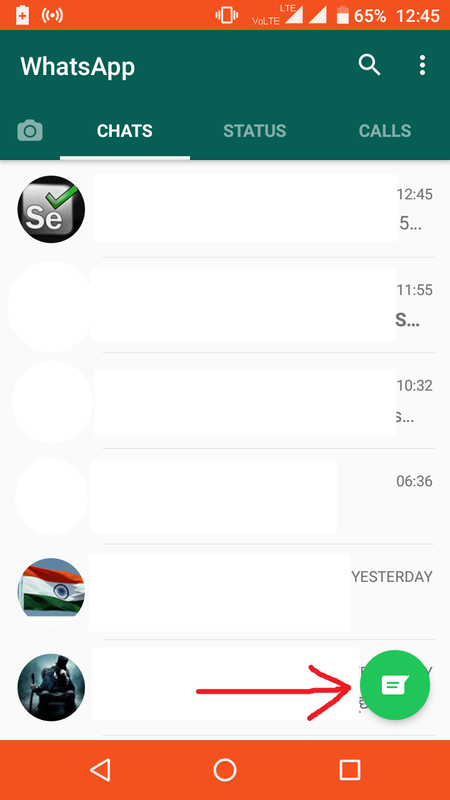 Obviously many are fond of that story status but if not then WhatsApp made a arrangement of Text Status as well along with ease to start a new chat with contact list. How to Delete Google Account Permanently ? We sometimes requires a new Google account or Gmail Account due to switch in professional world, since Google's service are free we always encounters a weird issue with usernames. If your name is too common or despite its uncommon you may realises with the scarcity of good usernames because whosoever in the world you're sharing your name is already taken that. 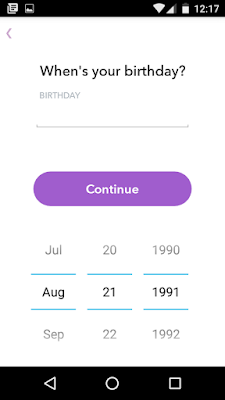 Currently Google allowing "Name.Surname" and "Surname.Name" combination in their platform, if you removes or add "dots" in between then also mail IDs belongs to you, the only option left with the users is to put a "number" and mostly its a "Date of Birth" or otherwise a initial digits of Mobile Numbers or the numbers Google are suggesting but tat looks really bad for many who just wanted a simple username but missed it due to first come first serve basis. Many times we started Google Accounts overlooking the future aspect but later due to professional commitments we may requires a professional Google Account but then we found that such Usernames are no more available in that case we may not able to invest on paid mails and have to find out better usernames which we have to create with some keywords for uniqueness, imagine about you started your own local business of restaurant, shops, blogs or anything else for your brand and you realised that username is already taken and since for a brand name you can't put numbers to make it unique, it will look bad anyways. There was a time when GMail has many competitors but slowly and gradually Google outsmart all, at this point of time only Outlook from Microsoft looks to be a alternative other then Google although whosoever is using Outlook must have one Google Account. Google till now not providing the facility of "Alias" name which allow account holder to have multiple usernames with one ID and people who uses multiple IDs due to Professional and Personal reasons have to create another to fulfil the need. At the other side mostly all other competitors providing this service but whatever the logic is for Google they don't likes the idea of allias, though Google does not stopping you to open multiple accounts only during Adsense (if you wish to earn money from online) you might look suspicious as Google wants to save themselves from any mischief hence play safe despite completing all the formalities by them. Google also let users to delete existing Gmail Accounts if not wants to use anymore. Hence lets figure out how we can get rid from Google account we're not wishing to keep. Remember tat username will no longer be available hence to play safe think twice before to delete Gmail Account. 1. After Login with GMail account, click on a icon. 2. 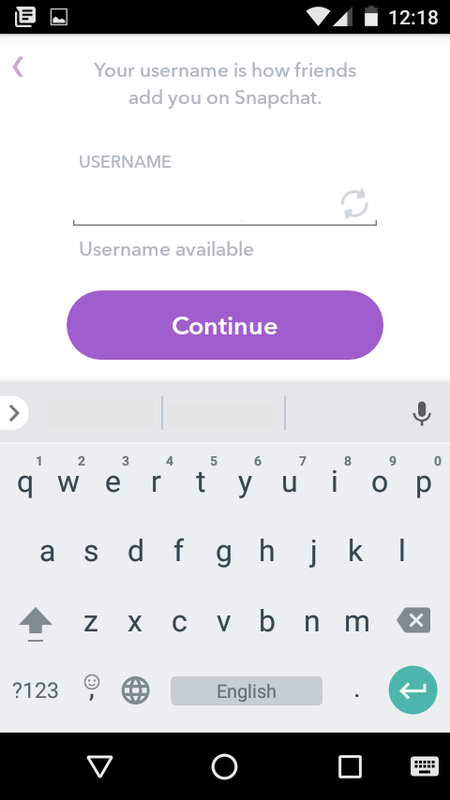 After expanding to the Icon part you will get a option called "My Account", click on it. 3. In "My Account" under "Account Preferences" there is a option called "Delete your account or services". 4. In next page there will be 2 options:- Either delete entire account or to close specific services of Google. 5. 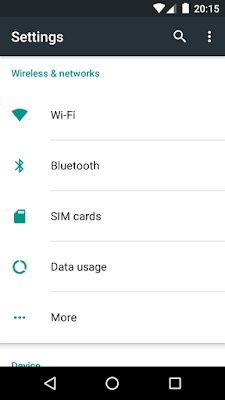 For entire account deletion including services, select second option "Delete Google Account and Data" otherwise choose first option "Delete Products". 6. Now Google provides two options here, either "download your data" or delete database straightaway. 7. If went on to "download database", then its totally upto you the data you requires by check in or check out the categories or can skip or can continue with by default. 8. After clicking to next you will get Export Manager and Archive Format to go through with, check the settings and click to "Create Archive"
9. Now the process from Google end will start to collect the database whatever you have selected before you choose to delete your Google Account, during the process you can go extra mile with "Manage Archive" or "Create another Archive". 10. After the process gets completed, a mail will be sent with a link, you again have two options "Manage Archives" if wanna skip some unimportant stuffs if the database gone oversized otherwise "Download Archives". 11. Then you will moved to Download Manager, where you can download your selective Archives and then Done. 12. After downloaded the database you will be back in "Account Preferences" even if not automatically then follow the above procedure and go through manually and then go with delete process straight away, you will ask to check in for Terms and Conditions before to delete your account. 13. You will get the option to restore your account from Google if accidentally deleted or if realised that you might requires the account back then you can proceed with a restore option. 14. During login attempt as well Google reminds you that your account is deleted if required you can restore the account back. This is how we can delete Google Account Permanently. For more info you can check Google's Community Forum and their Help Section. Disclaimer: Blogger belongs to Google and with this post we're not using Google's own platform to discourage anyone from using Google Accounts and its Services, this particular post shall be considered for education purpose only as per a motive for anirudhadas.in and the page and writer will not held any responsibility for any action. 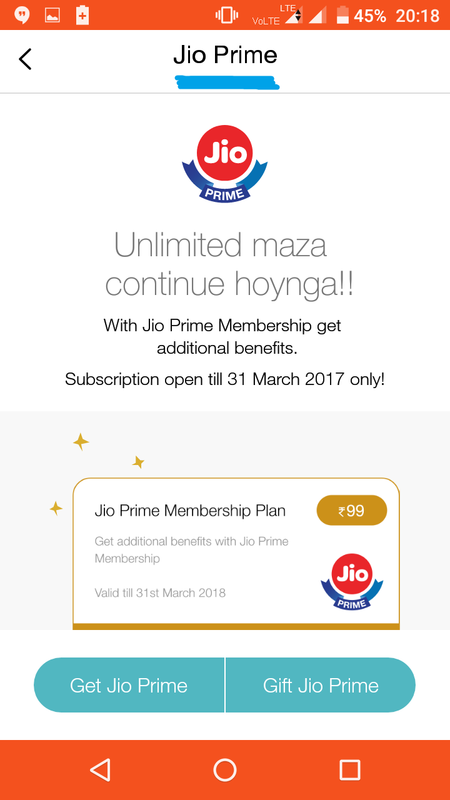 How to signup for Jio Prime Membership ? 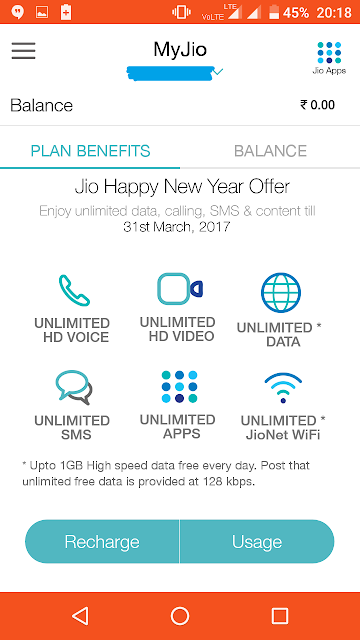 Reliance Jio announced for Jio Prime Membership this Feb. and came up with a complimentary offer on Data, Voice Call, SMS and bunch of Jio Apps for next 1 year. To get a specified offer users have to recharge from Rs. 99 first between 1st of March 2017 to 31st of March 2017 to get a dedicated offer available starts from Rs. 96, Rs. 149, Rs. 303, Rs. 499, Rs. 999 and Rs. 1999. How to become a Jio Prime Member ? * Make sure you update My Jio App with latest version from respective Playstore. * Click on 3 Lines at Left Hand Top Side. 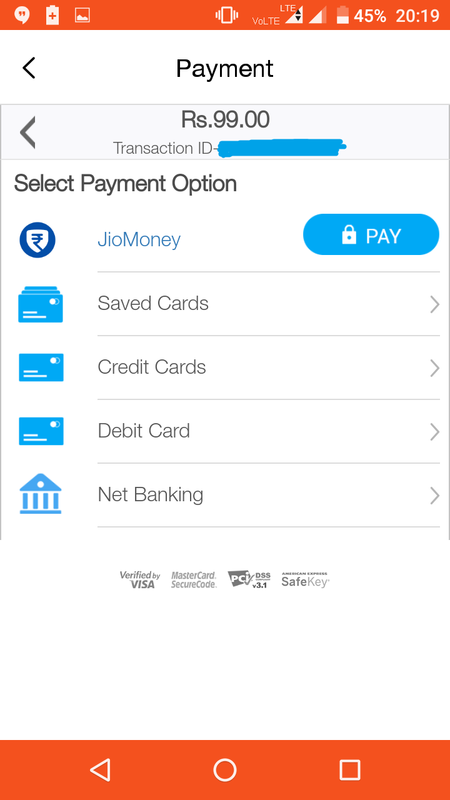 * At the Options pane you will able to see Jio Prime option at the top. * After clicking on it, you will able to counter with 3 options, Jio Prime, Combo, Booster, organized as per the respective packs. 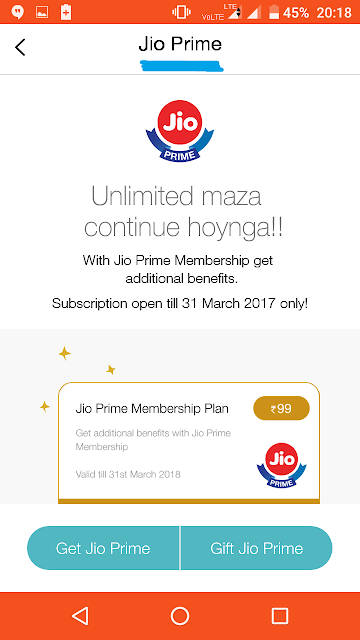 Select Jio Prime and click on Jio Prime Membership Plan. 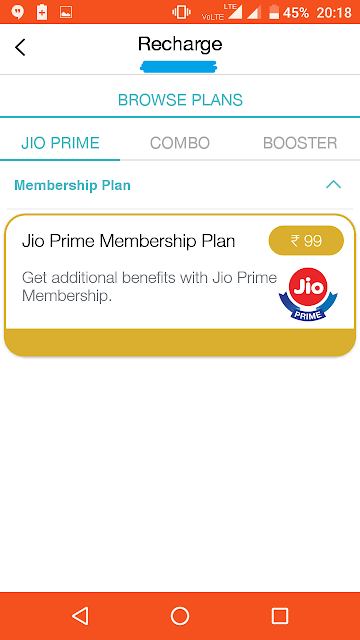 * You will now able to see Jio Prime Member Page, where you will be get 2 options "Get Jio Prime" or "Gift Jio Prime". As per your wish select anyone of the option. * You will be now moved to Payment page, select your desire option for payment. * Once done you will get a confirmation from a Bank and Jio. If payment fails then refund will be done within 2 days. Keep the Transaction ID with you for further inquiry. * Login to Jio.com with your ID, you will be redirect to the Dashboard. 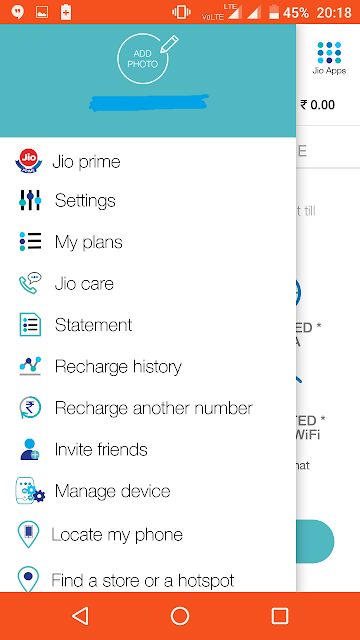 * Click on recharge, you will get 3 options Jio Prime, Booster, Extras. Select Jio Prime and click recharge. * Payment page will be open, you needs to select your desire payment option. For more info contact Reliance Jio. Disclaimer: This Post is not meant for any promotion of Reliance Jio, post is intend to aware peoples, any misunderstanding won't led +TechEngineerTV.com or Writer responsible. Visitors are themselves responsible for any business with Reliance Jio.